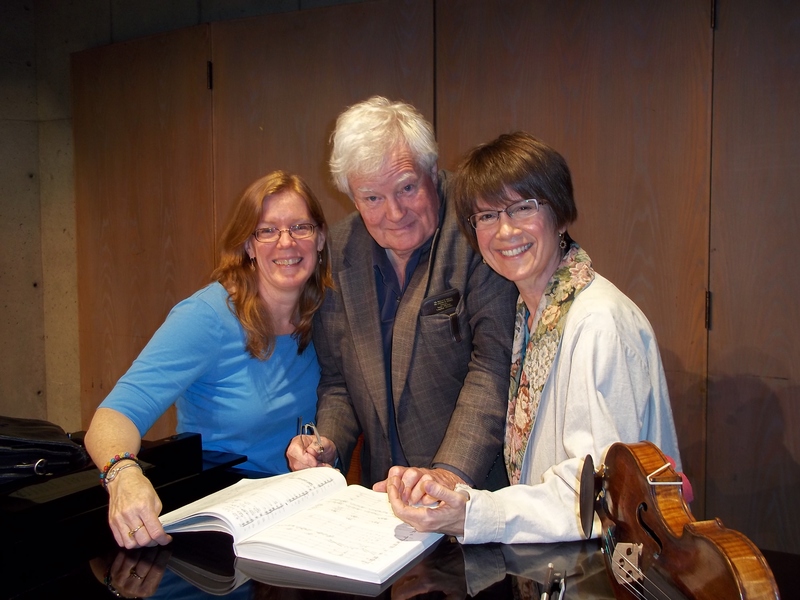 Our next two concerts, June 24th and 25th, are entitled Musical Friends and feature Ann Elliott-Goldschmid and Pamela Highbaugh Aloni, the leader/first violinist and cellist of the Lafayette String Quartet. Don’t expect tea and crumpets from these friends: they are playing Brahms’ Double Concerto for violin, cello and orchestra, and it is a wild ride. The Lafayette String Quartet has been together for 25 years. High Notes asked our two soloists whether the Quartet is anything like a family.